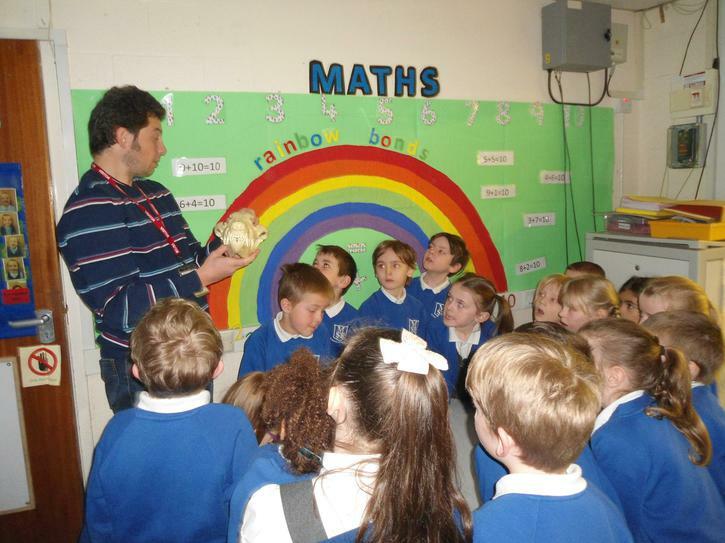 Year One were delighted to welcome Dr Carlo Meloro, who is a scientist working at Liverpool John Moores University. 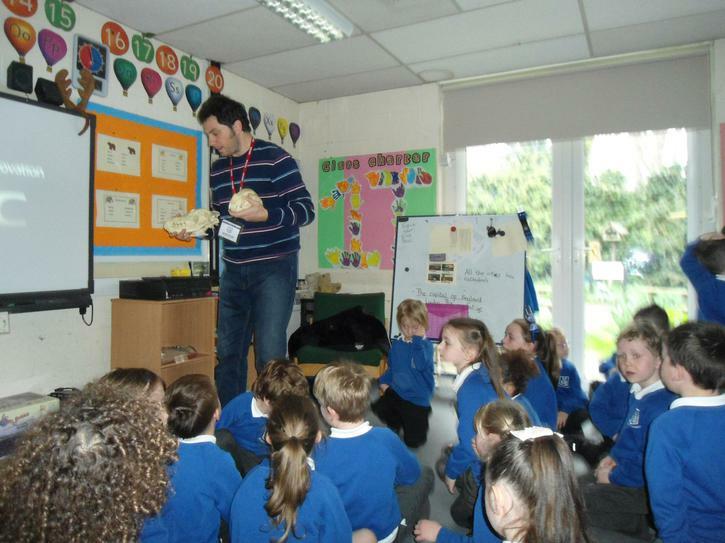 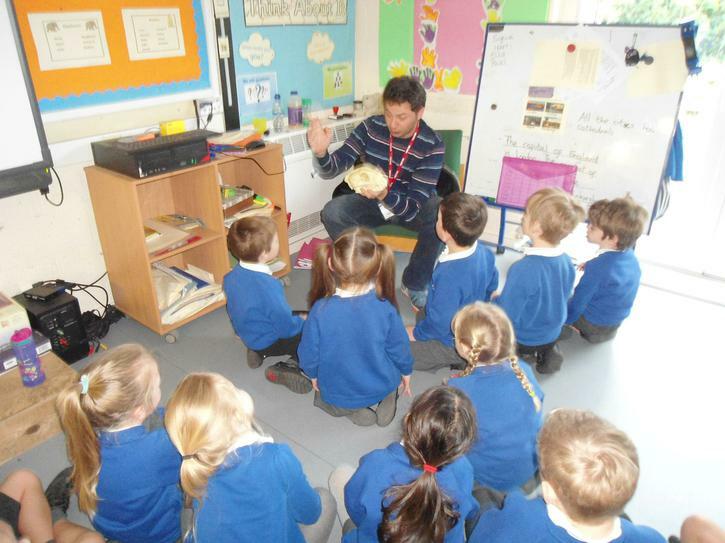 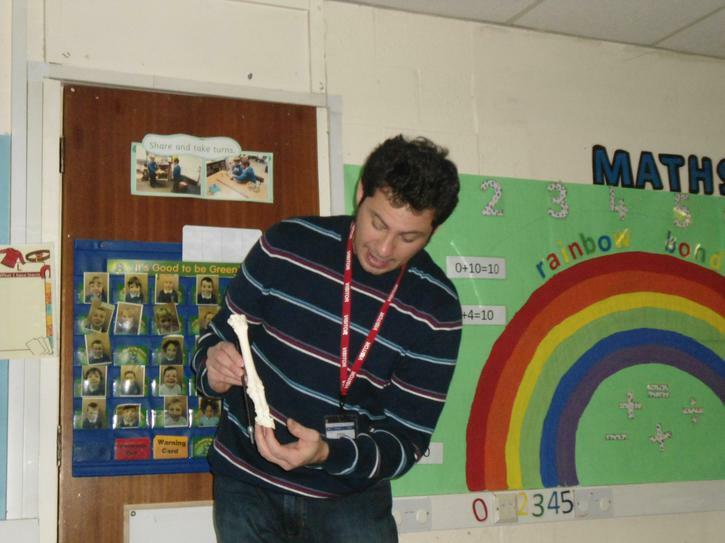 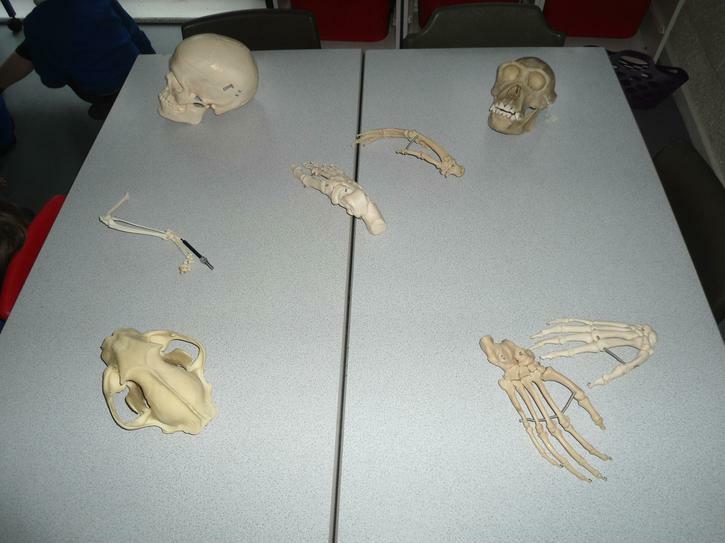 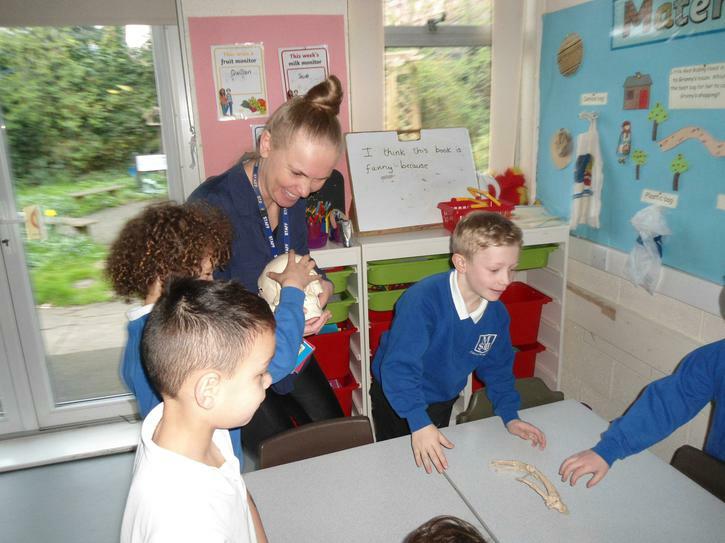 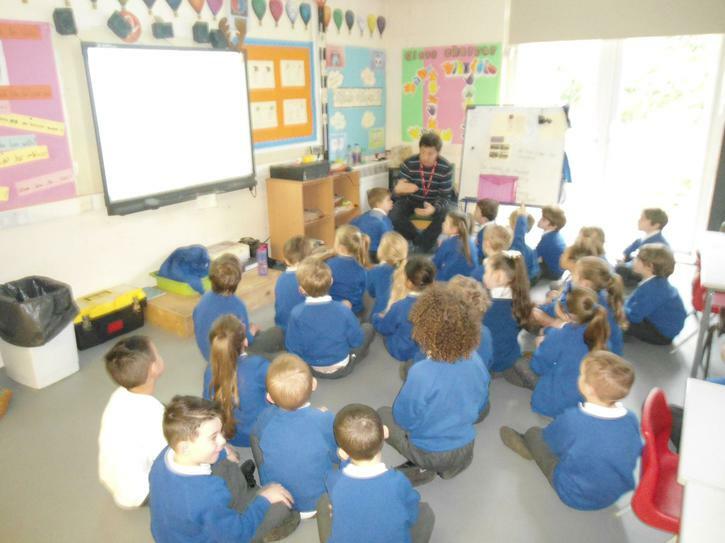 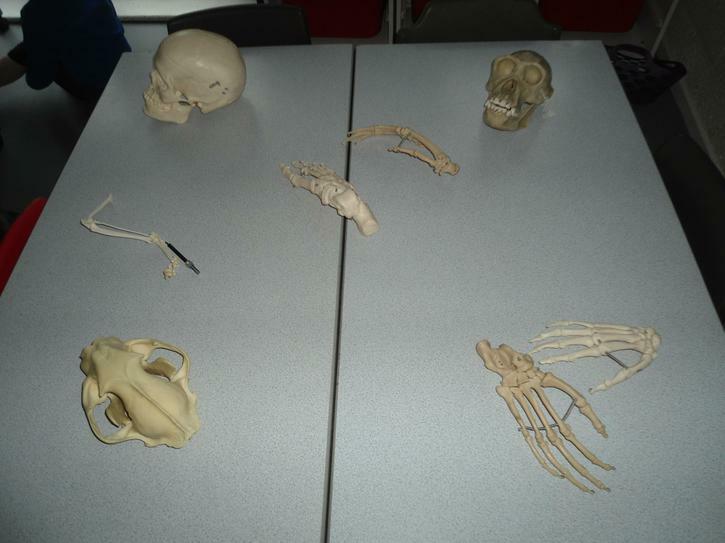 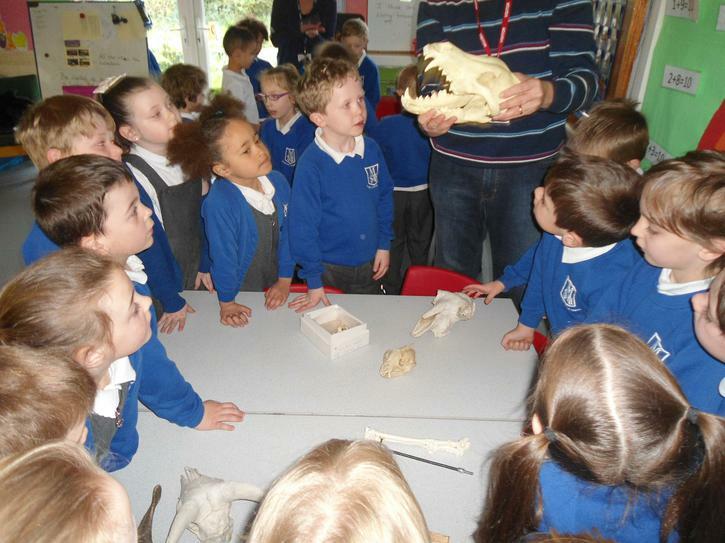 Year One’s topic is ‘Paws, Jaws and Claws’ and Carlo showed them skeletons and explained lots of similarities and differences. 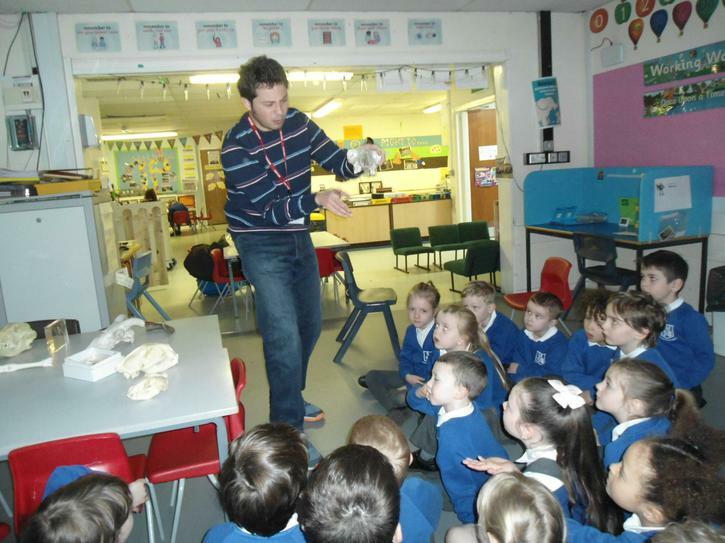 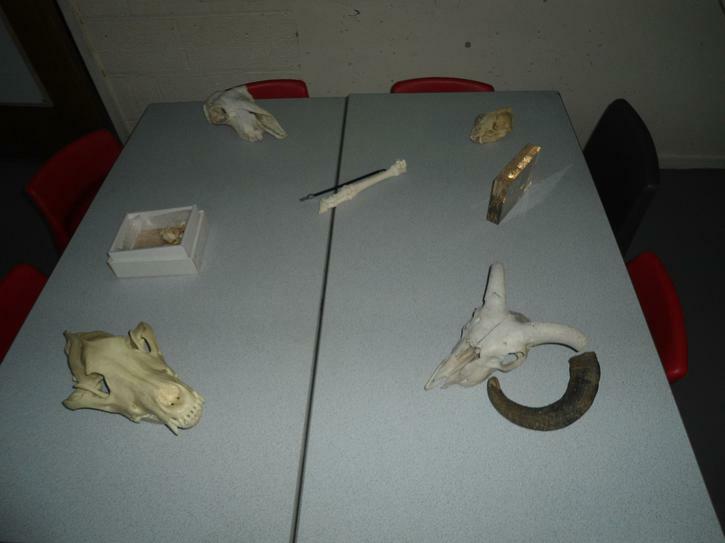 It was a fantastic, informative session and everyone learnt lots and really enjoyed this hands-on science. 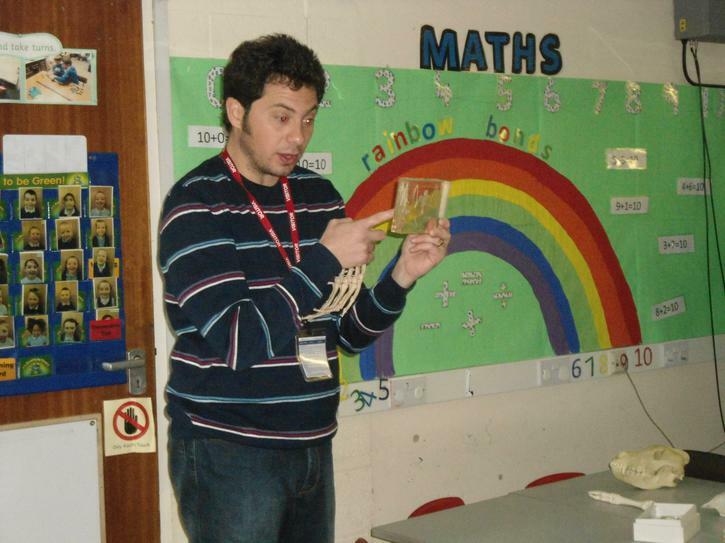 Thank you Dr Meloro.